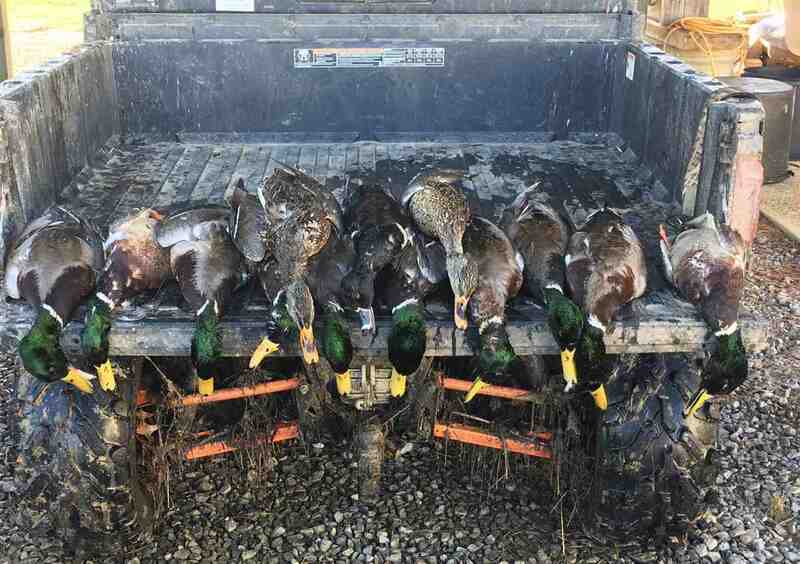 Tired of not getting your limit of Mallards or seeing that trophy buck ? 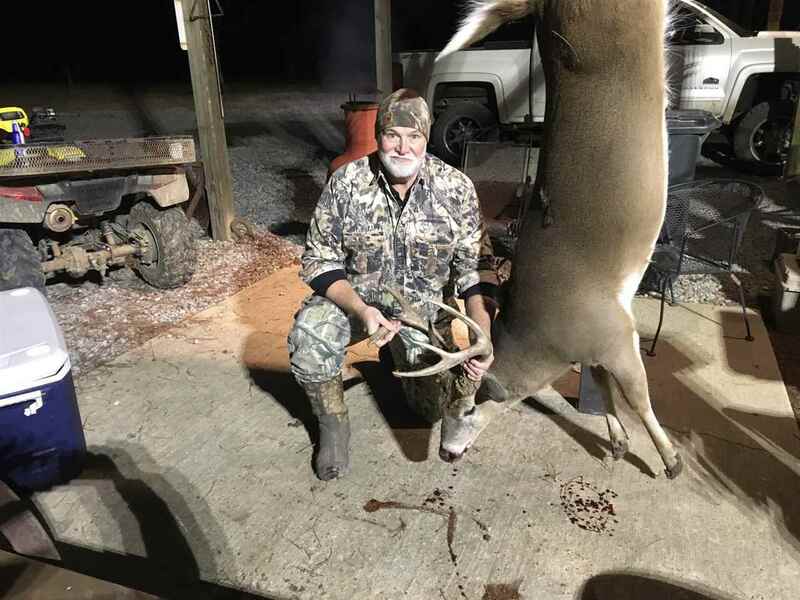 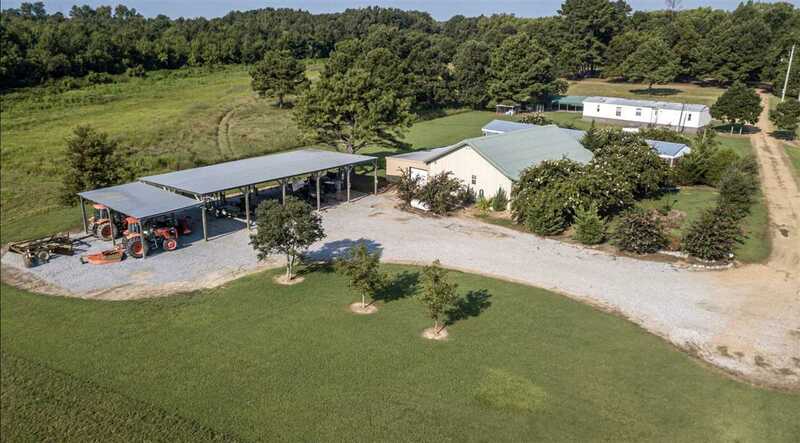 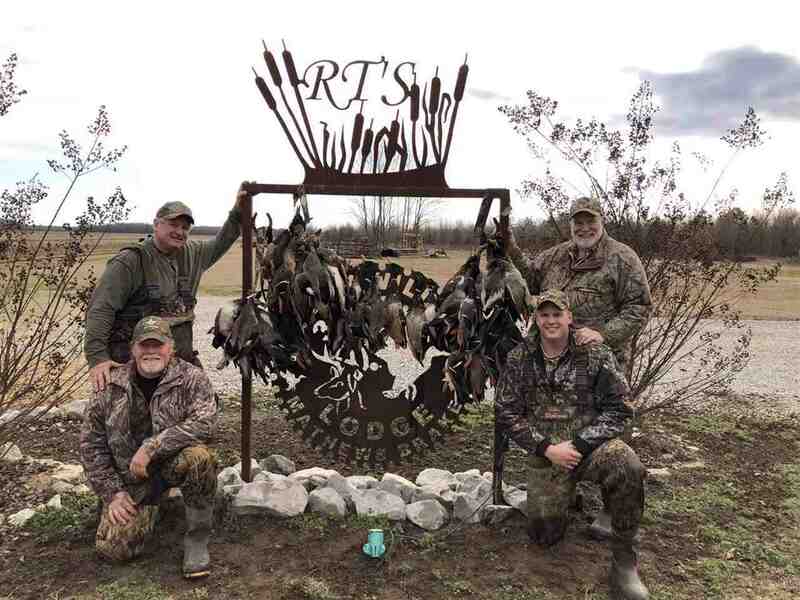 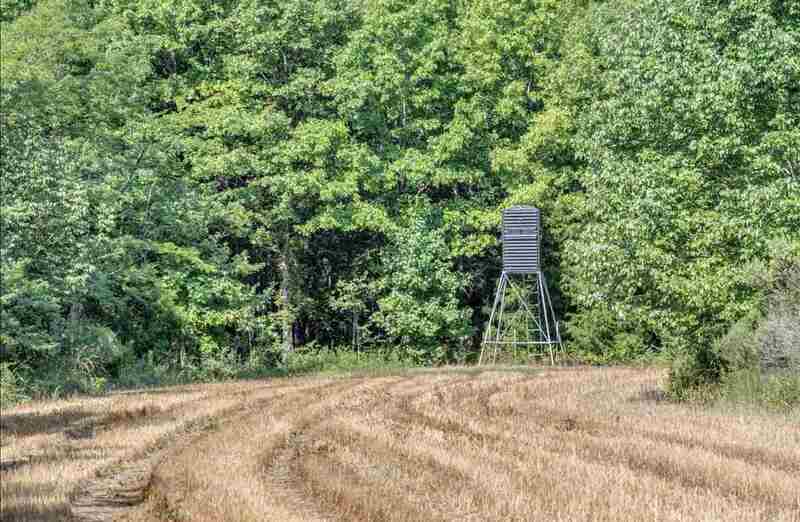 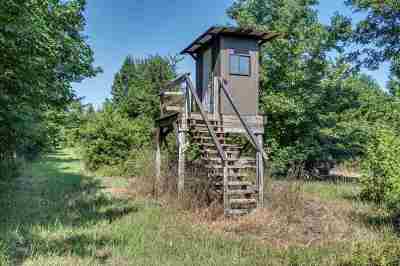 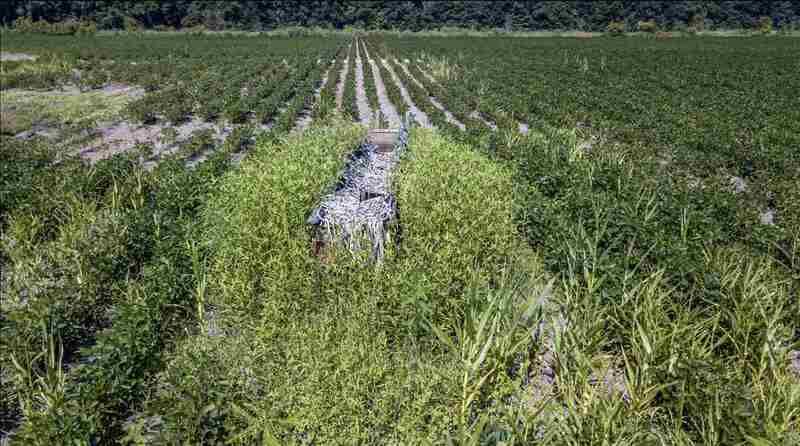 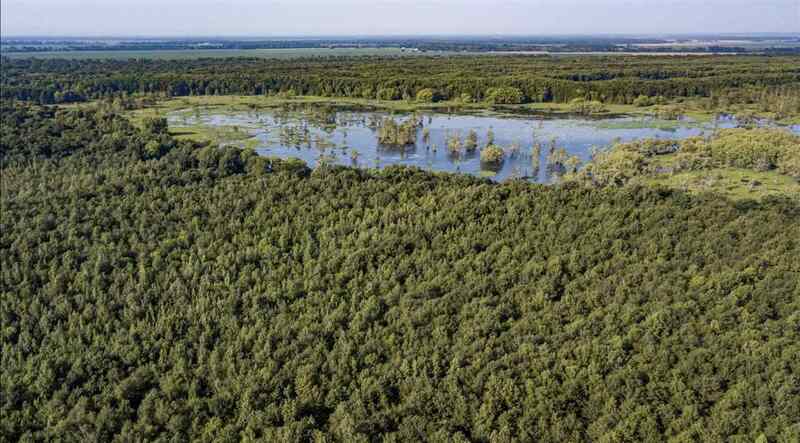 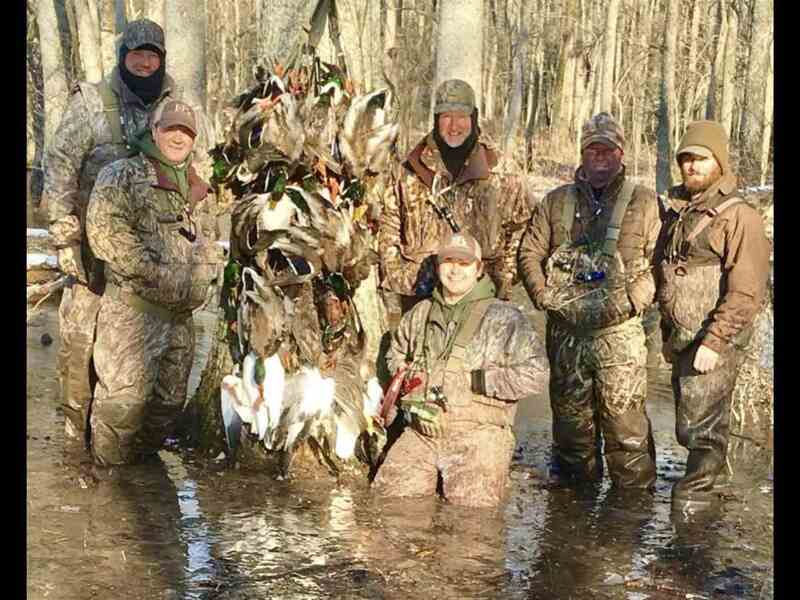 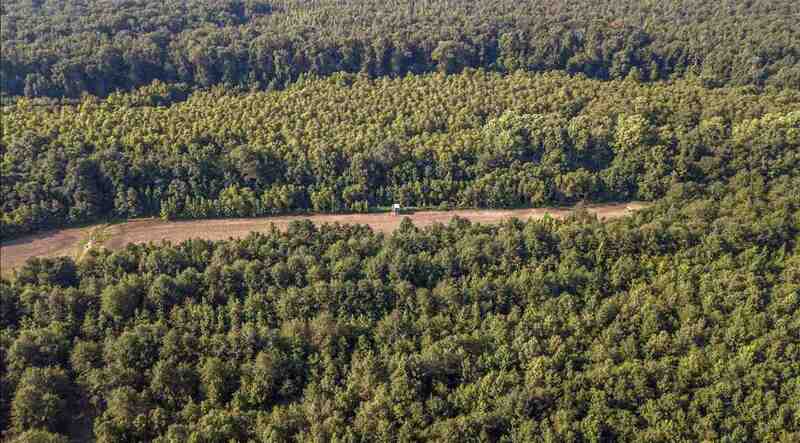 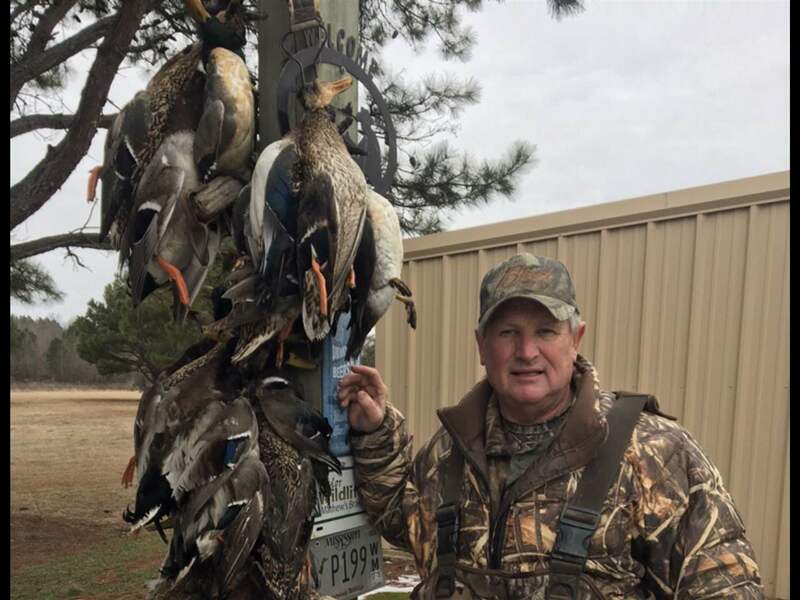 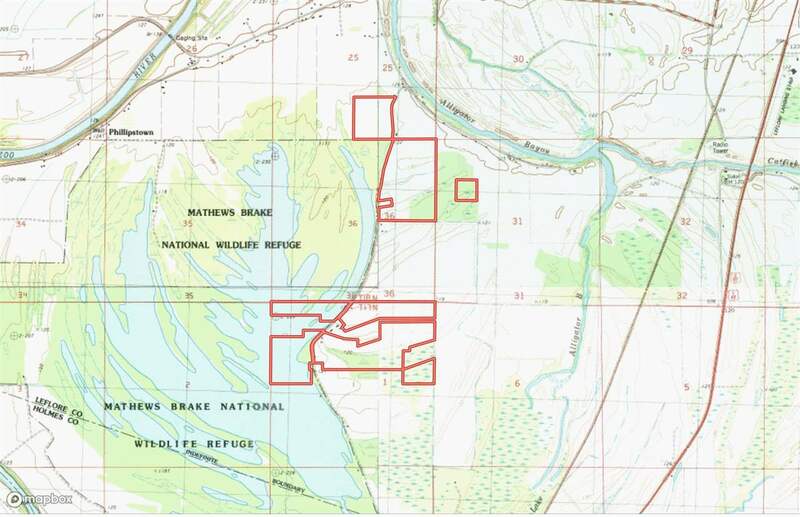 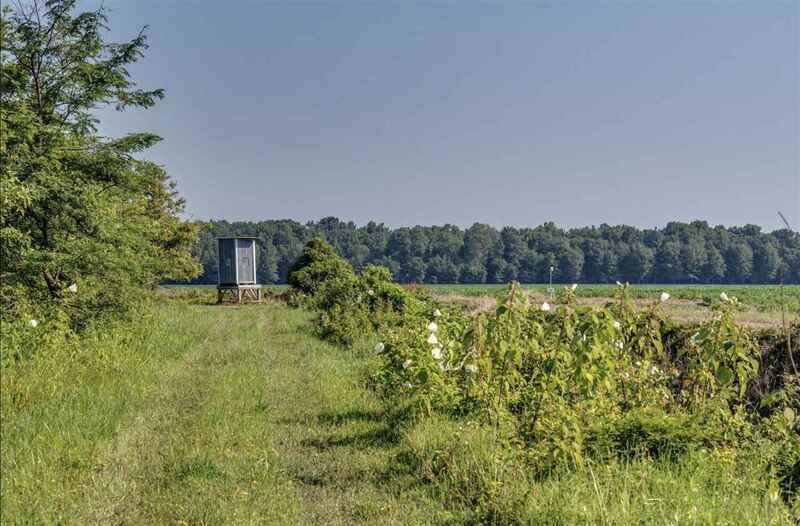 Here is a Leflore County turn key Duck and Deer Property that delivers everything you would want in recreational tract. 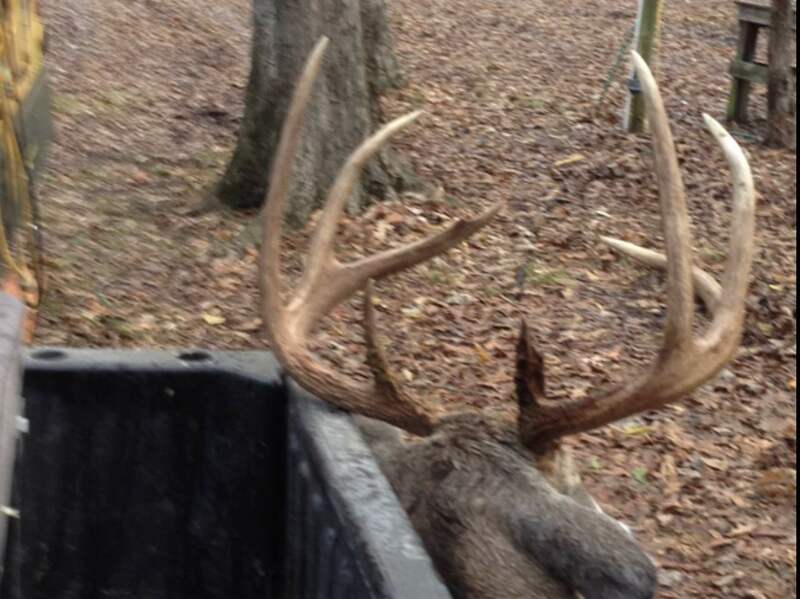 Just 15 minutes south of Greenwood , Ms. 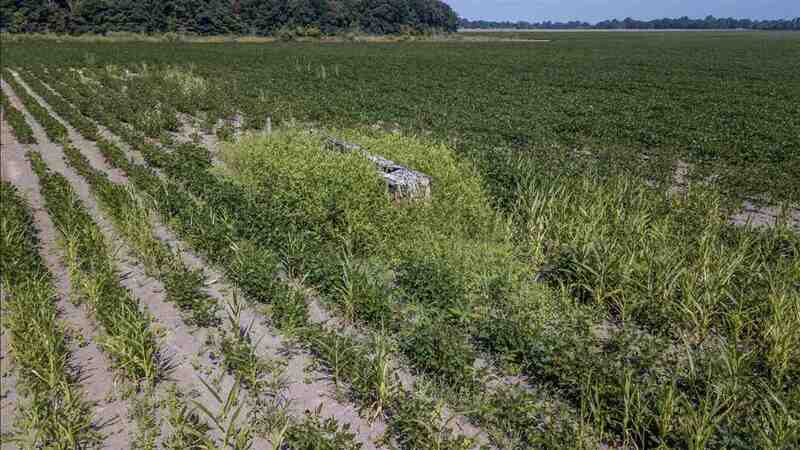 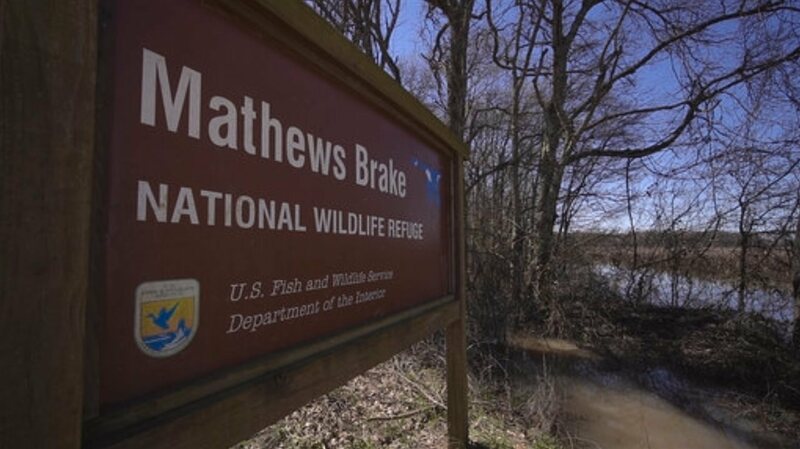 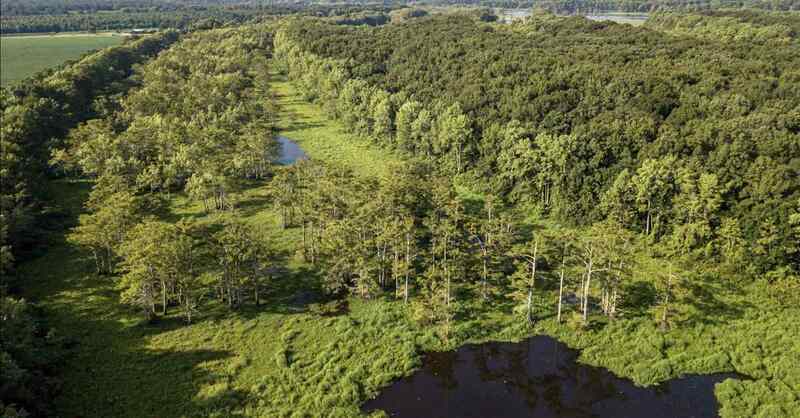 Located on the eastern boundary of a 2600 acre Waterfowl Refuge known as Mathews Break is this 372 +/- Acre Paradise. 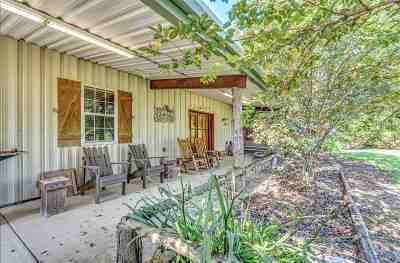 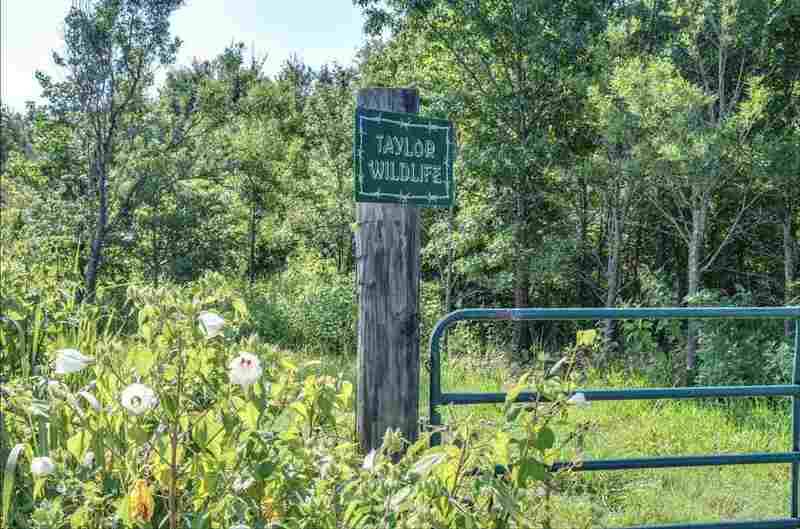 The Taylor Place has been in the family for almost 50 years and is now available. 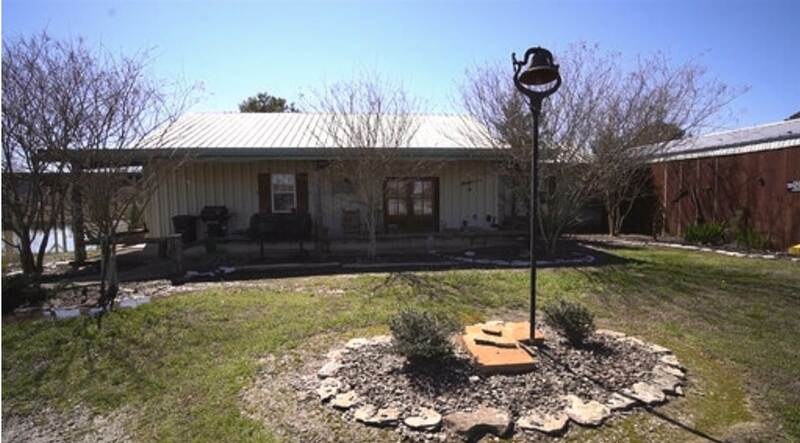 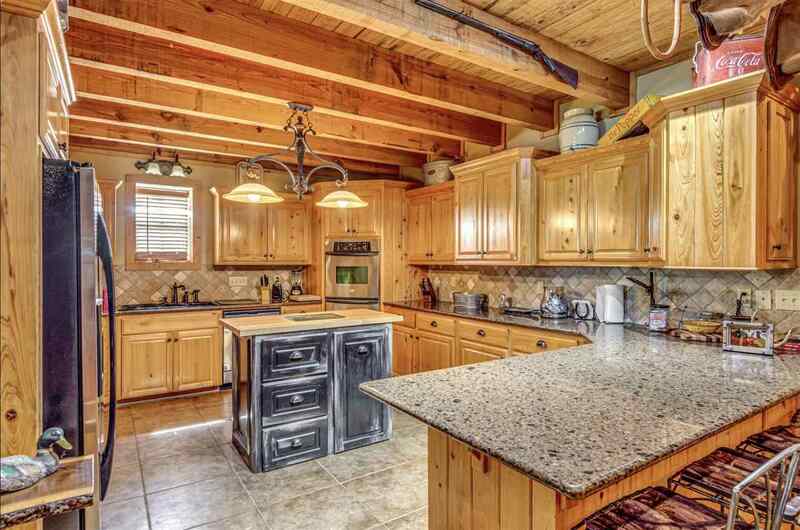 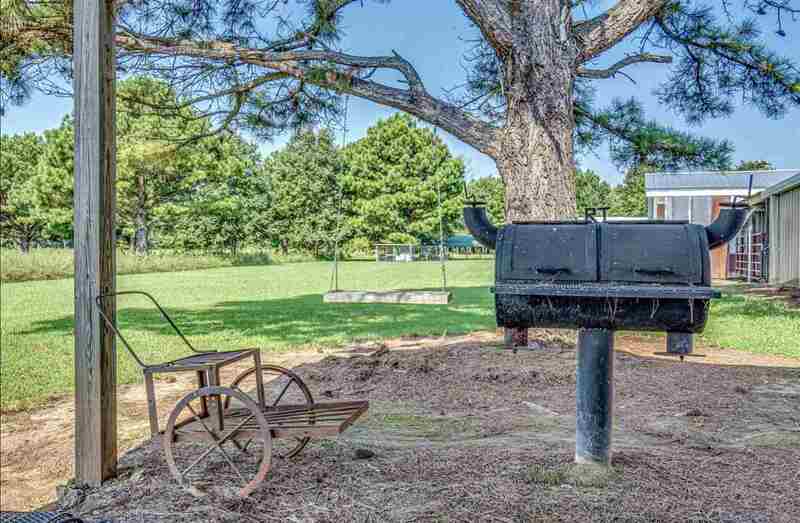 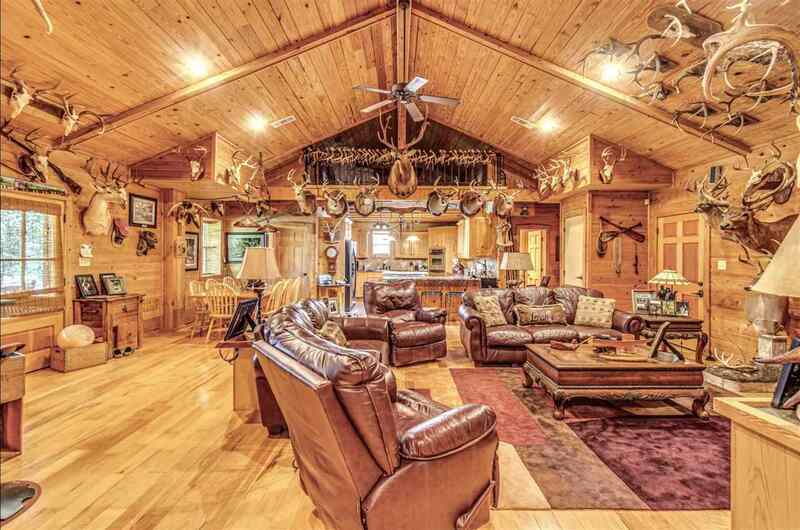 With a 5 Bedroom and 3 Full Bath lodge , mud room , full kitchen , bar area , gas fireplace , large front porch , large 30x80 covered equipment shed , storage area for 4 wheelers and atvs , washer and dryer , ice maker, Dining area , private graveled drive there's nothing you need to do. 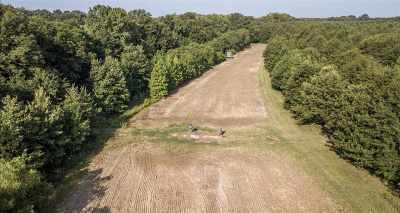 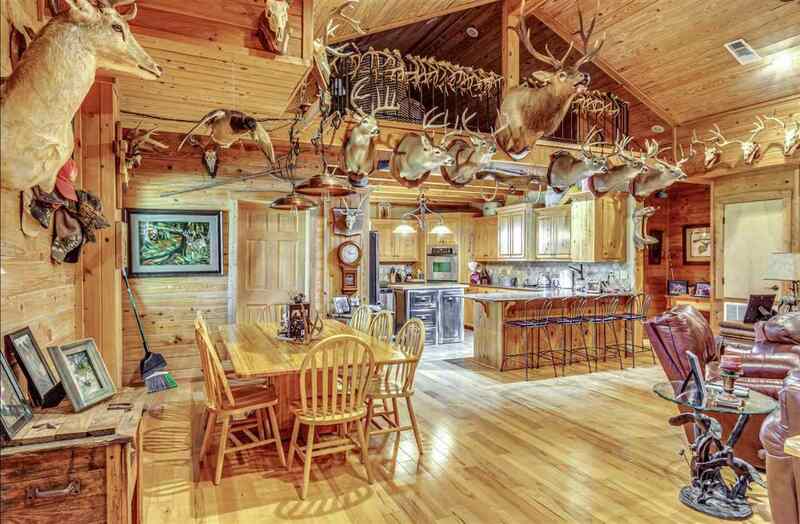 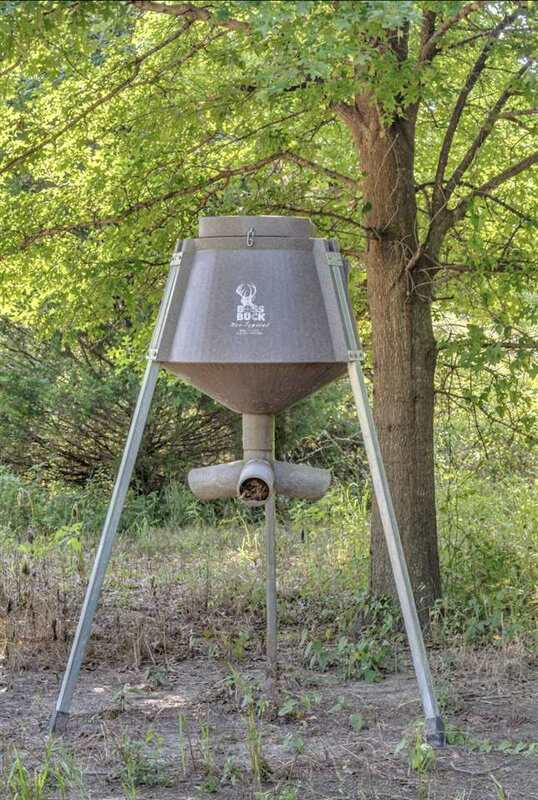 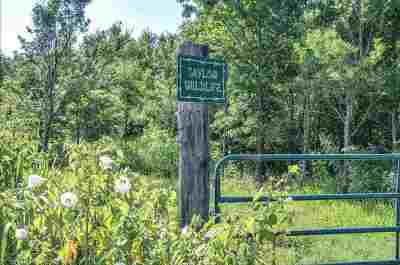 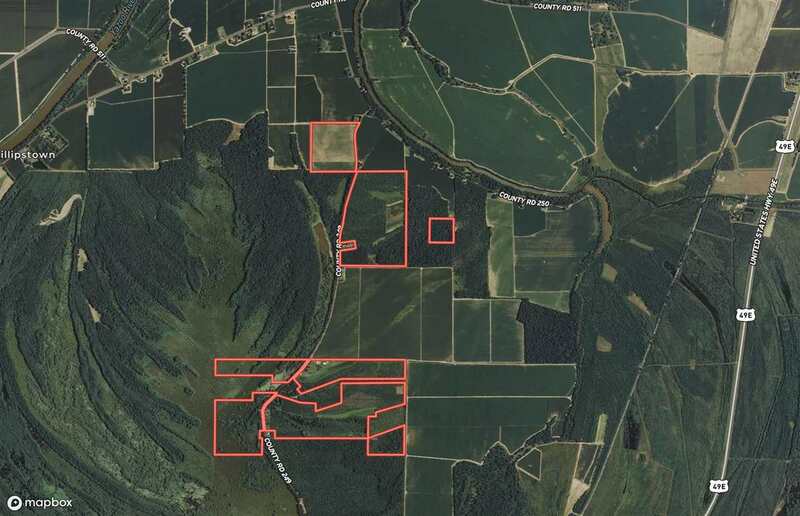 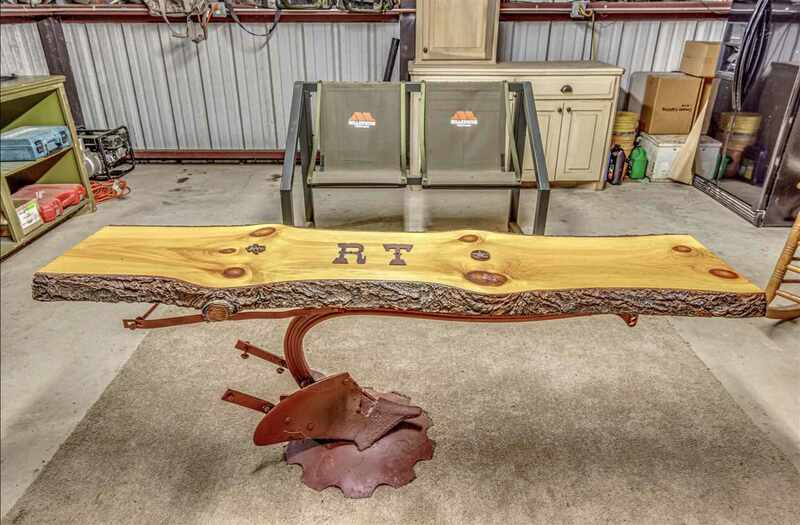 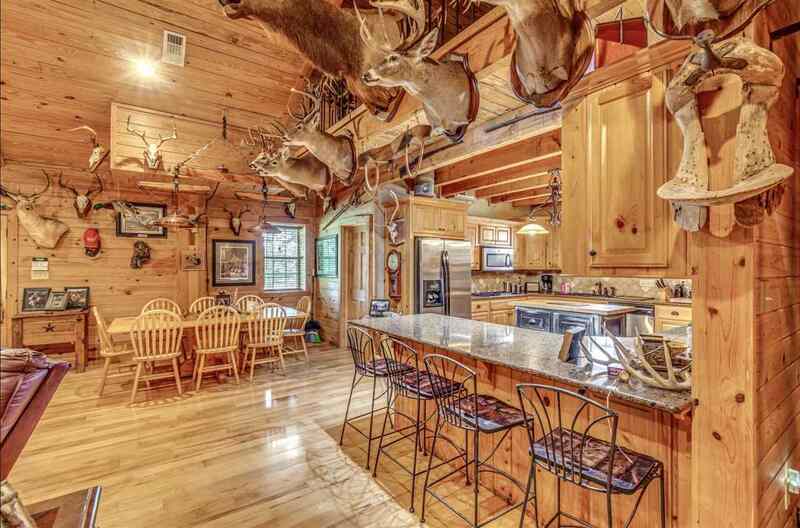 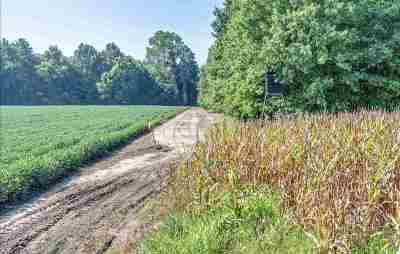 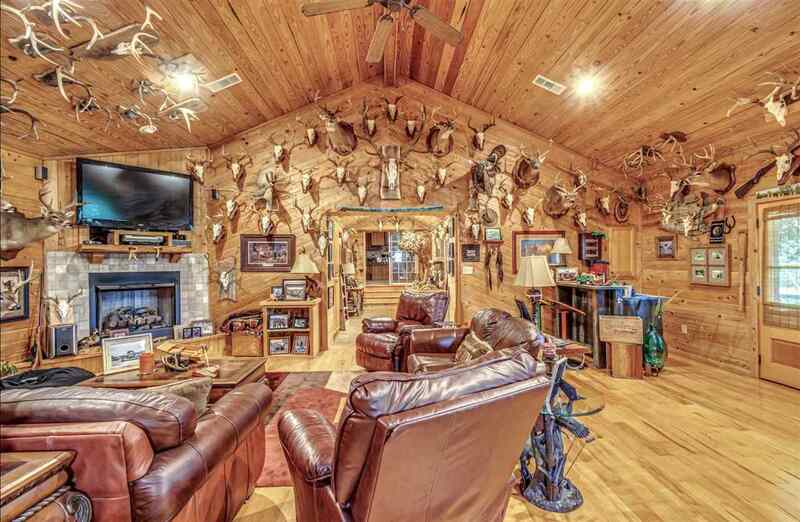 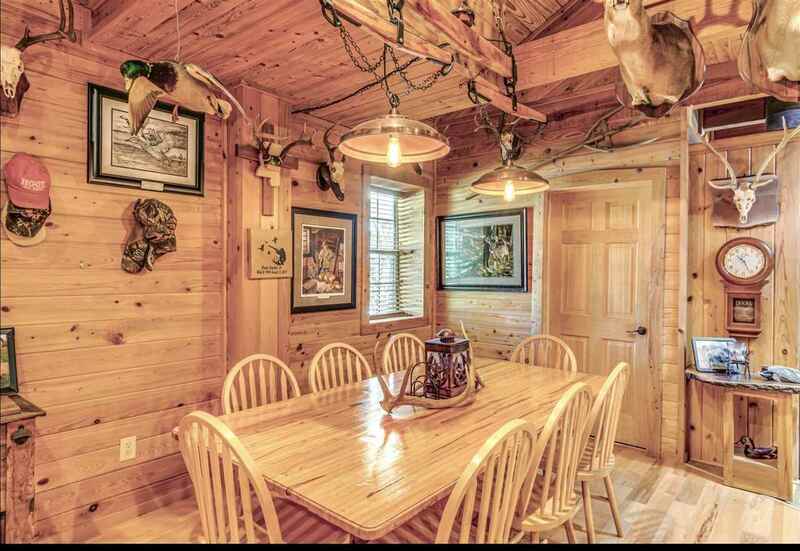 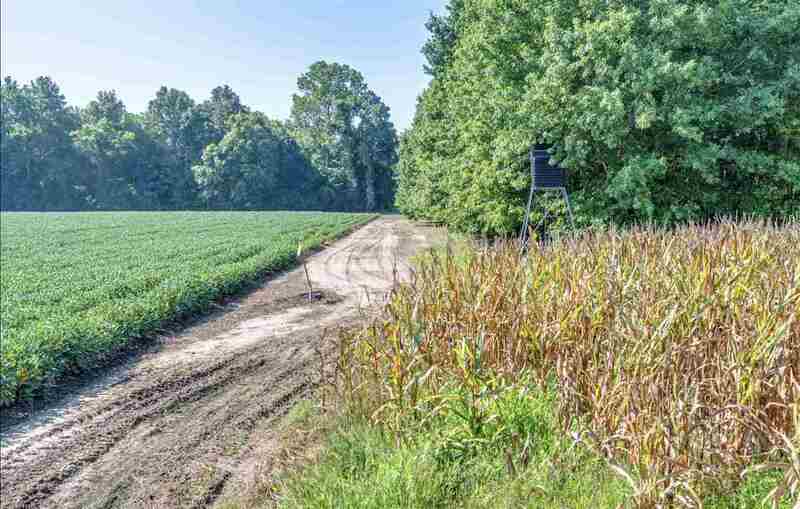 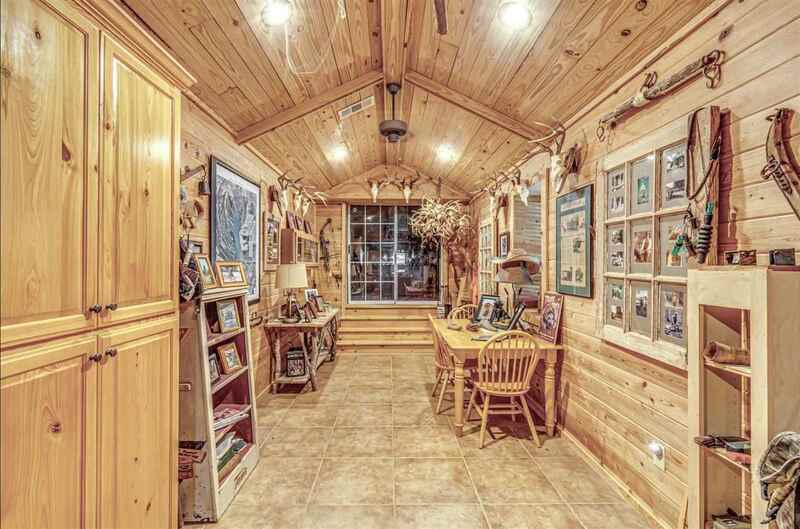 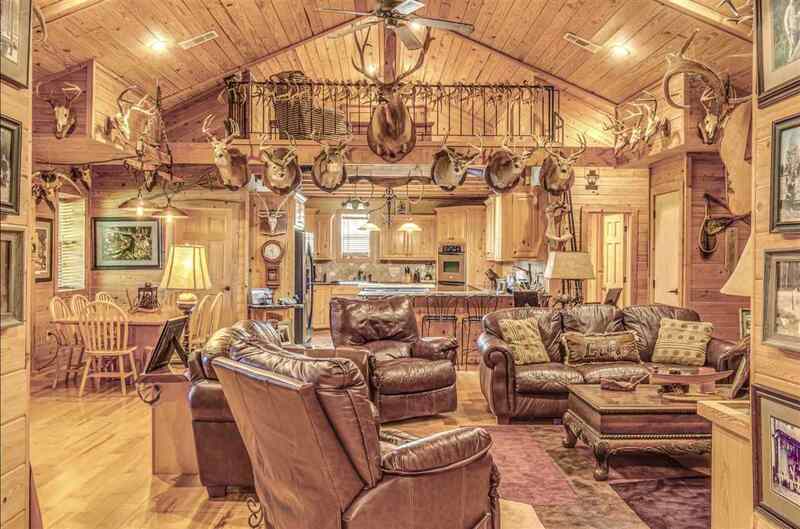 The property features inlcude 78 acres of flooded Timber in the Break , 40 Acres Of Ag Land with a well , 69 Acres Of CRP Offering Income for next 9 years , 98 Acres Of WRP, established food plots with shooting houses and a dove hunting field. 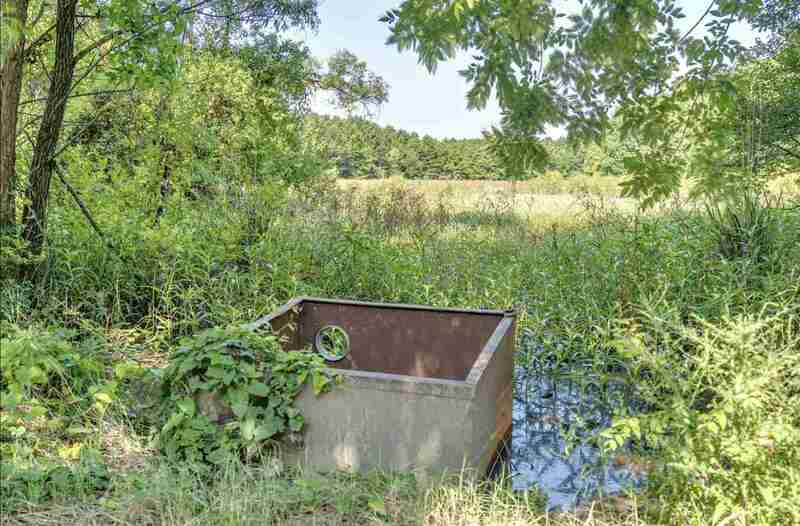 This is a property has been carefully managed by the owner for years with very low pressure.